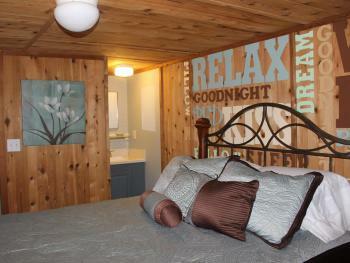 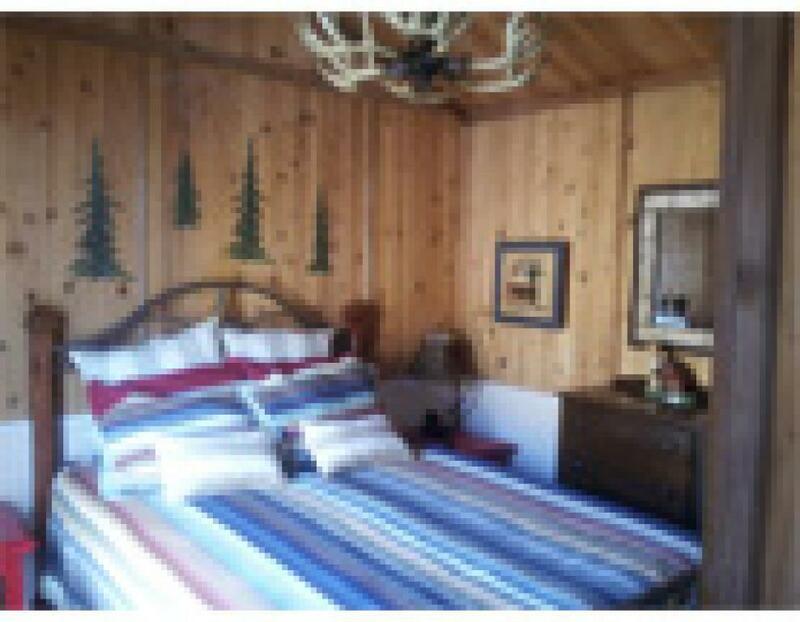 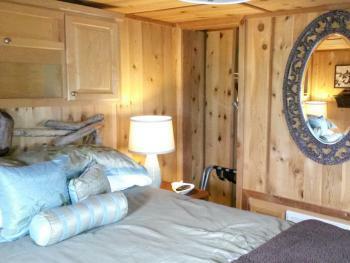 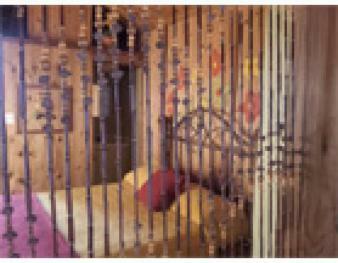 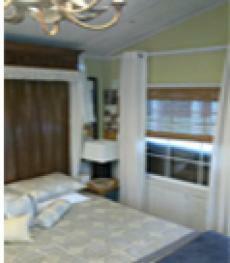 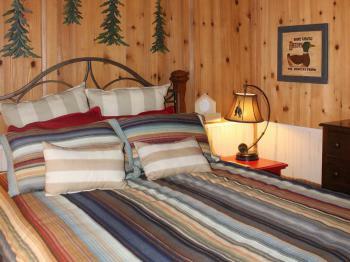 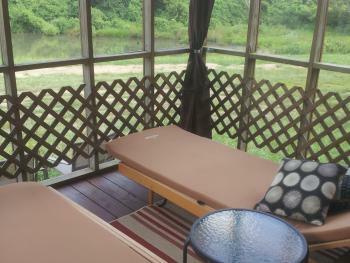 This cabin sleep up to 6 people with 1 king bed (master) and 2 queen beds(half loft). The bathroom is in the hallway. The loft beds have both staircase and ladder access with a sliding door between them. This cottage sleeps up to 7 people with 1 king bed in the private master bedroom and 3 twin beds and 1 full bed in the open loft. 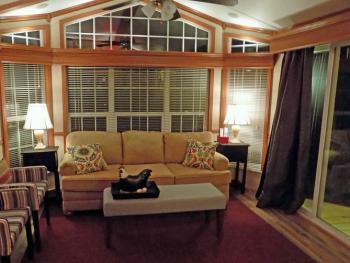 The cottage is geared toward groups of individual adults with a large table to play cards and a coffee bar on the porch. 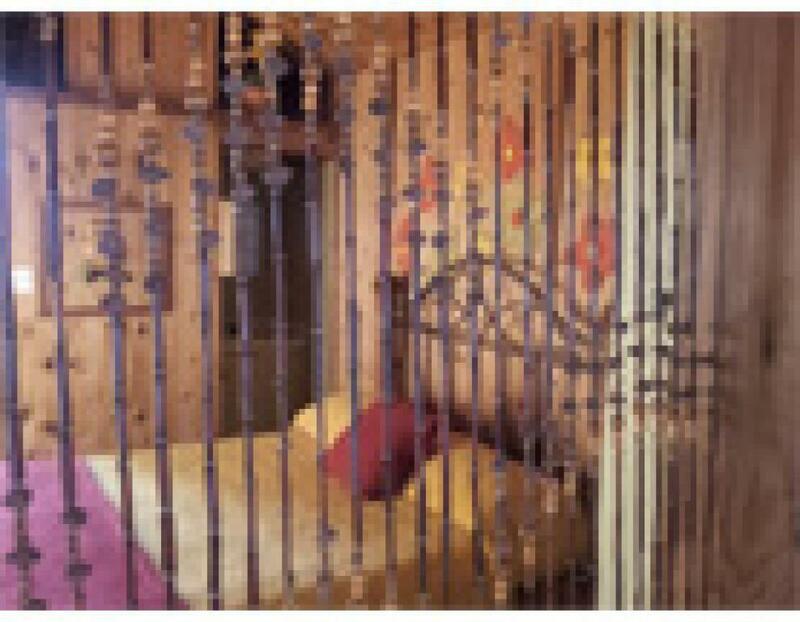 The tree house themed cottage sleeps 6 with a queen size bed in the master bedroom, a king bed in the loft and a sofa bed in the living room. 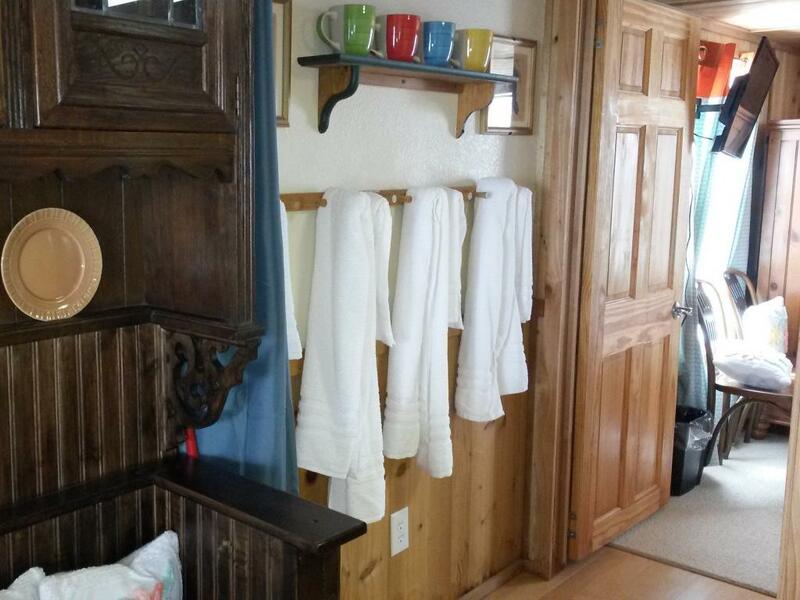 There is a private bath in the hall and an open porch. 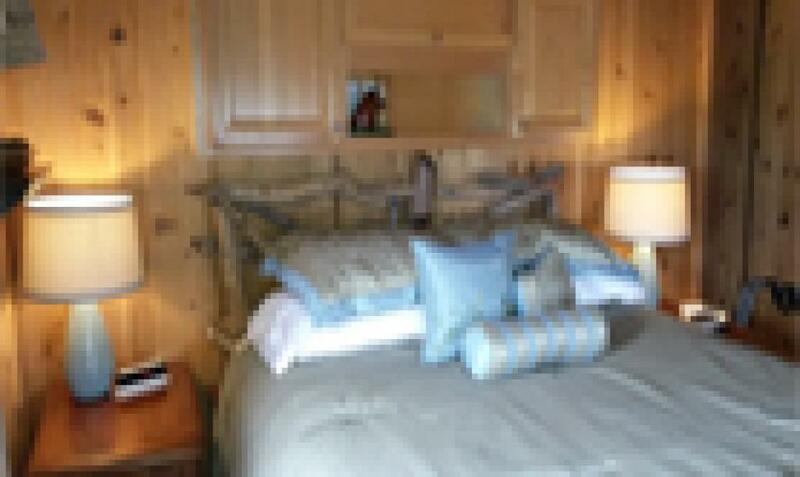 This romantic three room cabin has a queen size bed in the master and a queen size bed in the loft (staircase and low ceiling). 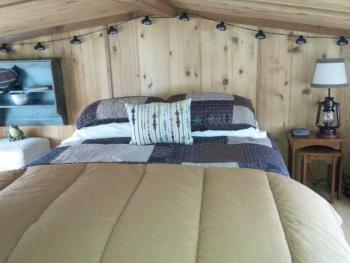 Plus, a full size sofa bed (not recommended for adults). 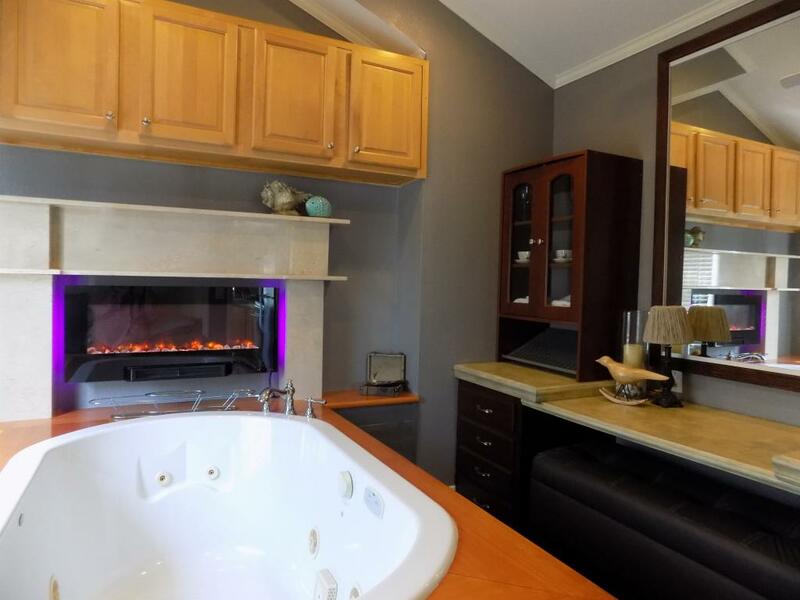 The bath is located in the master bedroom and is shared. Our FLOATING cabin for Two! 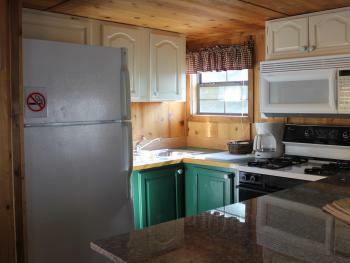 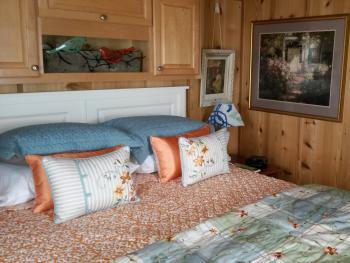 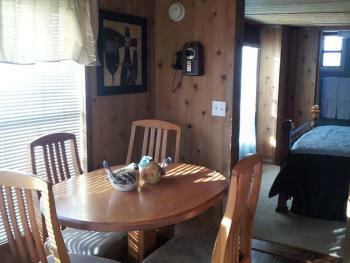 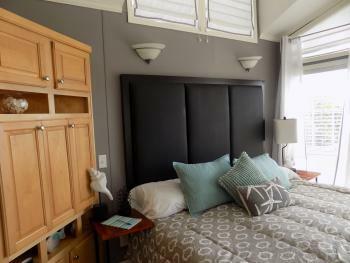 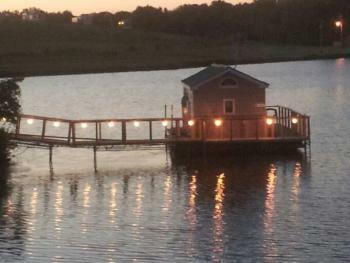 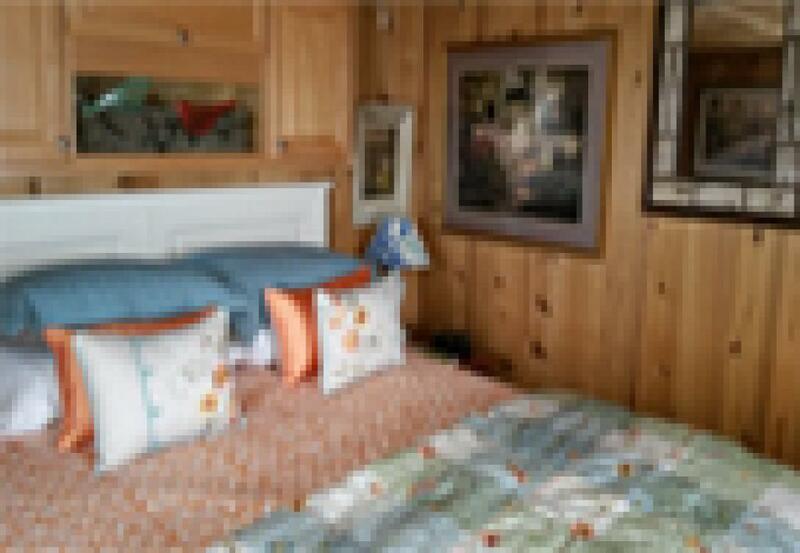 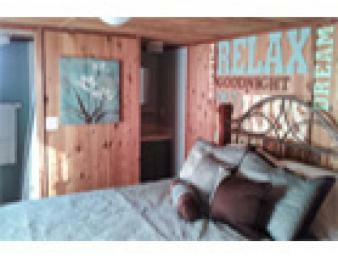 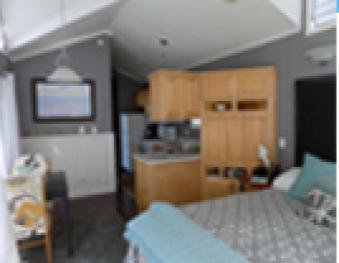 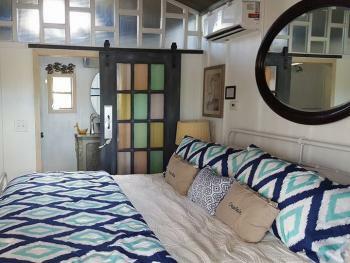 This 3 room nautical themed cabin has a King size bed, 2 person walk in shower, sunroom and 180 square foot private deck. You can fish from the Kitchen window! 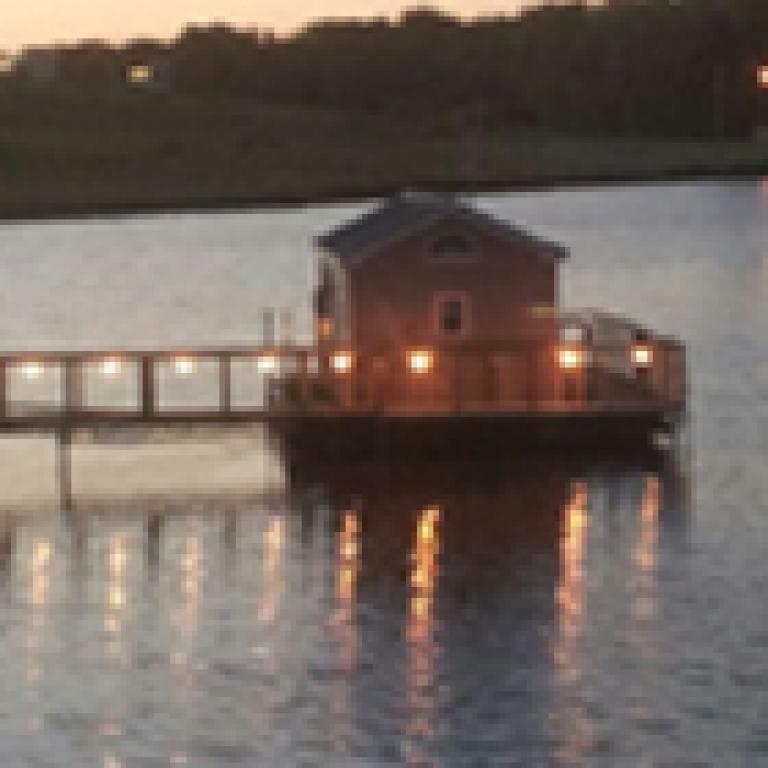 (catch and release only). 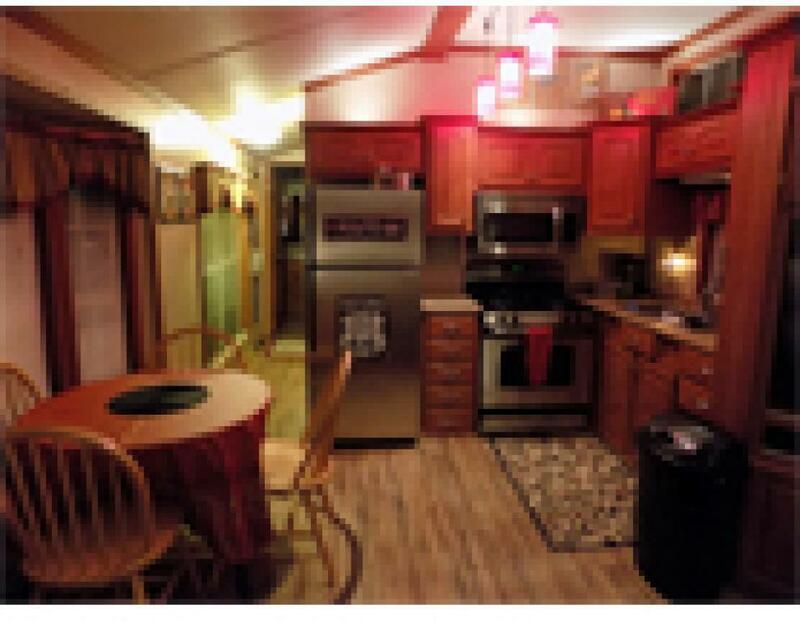 This unit sleeps up to 4 with one queen bed, one sofa bed, full kitchen with indoor and outdoor dining areas, a living room and full length deck with charcoal grill. 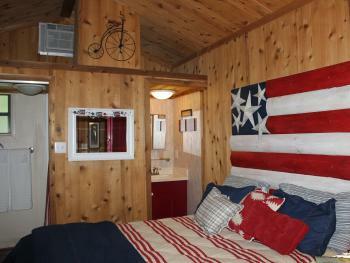 This Route 66 Retro Themed cabin has a queen size bed and a full size sofa bed (not recommended for adults). 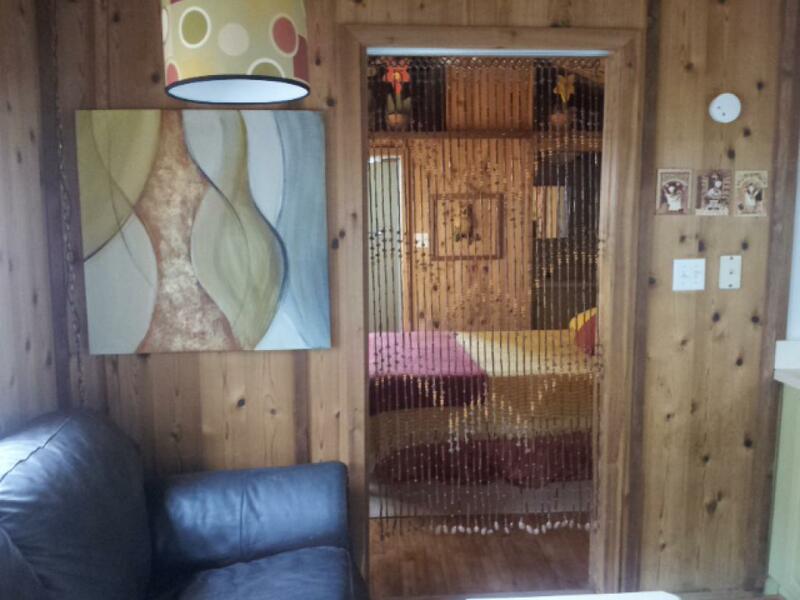 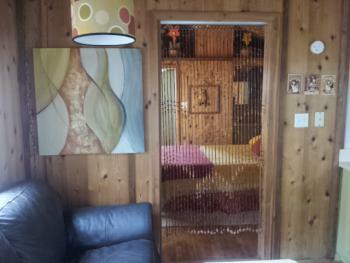 The cabin has a 1970's theme complete with door bead and a lava lamp! 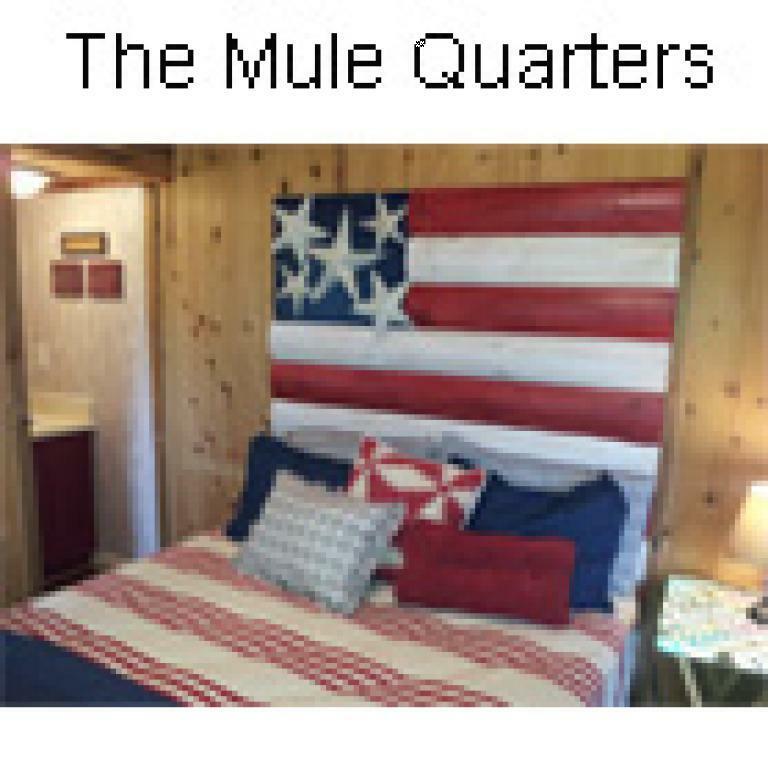 Groovy Man! 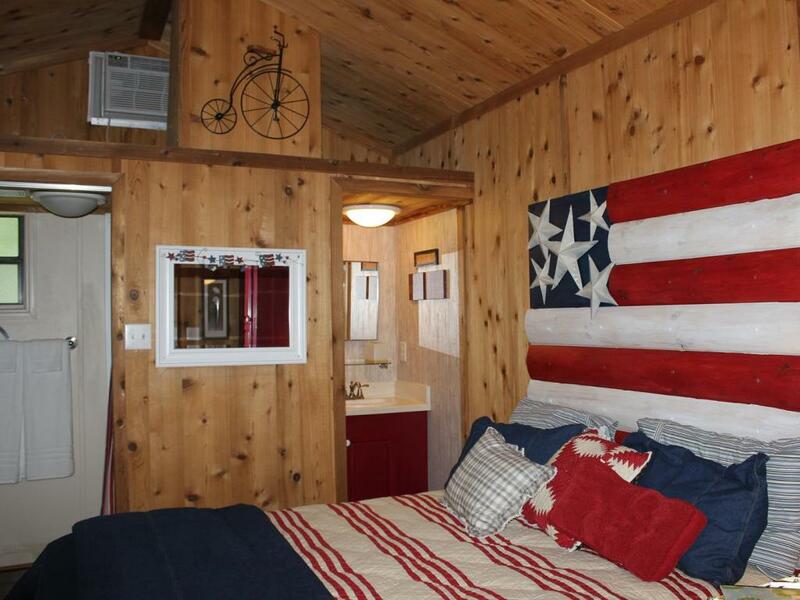 This Route 66 Americana Themed cabin has a queen size bed and a full size sofa bed (not recommended for adults). The cabin is just steps away from the shore line with a screened in porch and twin lounge chair perfect for an afternoon nap. 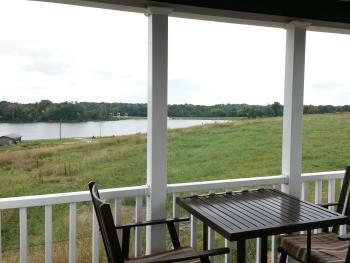 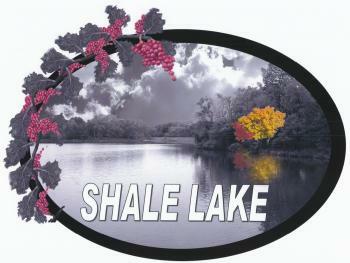 Guests to Shale Lake are welcome to explore our 200 acres. 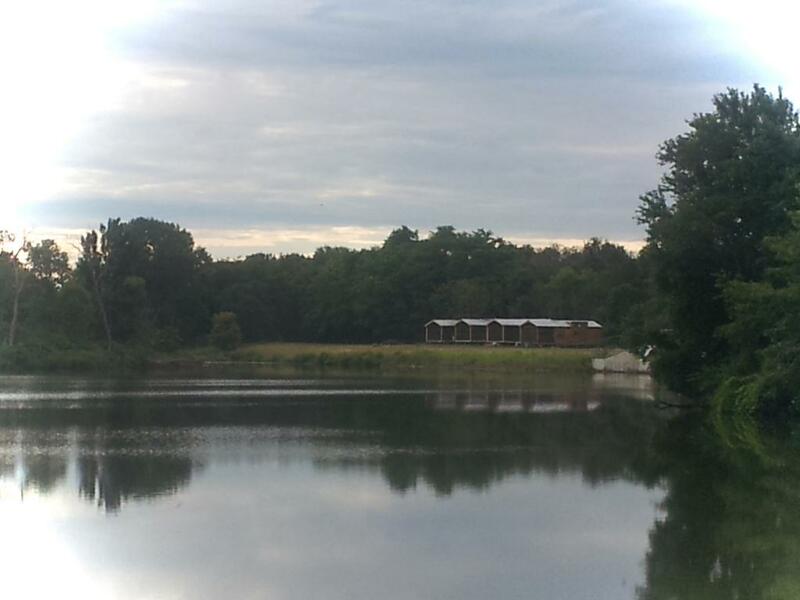 Hike the trails through the woods, fish the lake, enjoy the sunsets (or sunrise) from a porch or build a fire and watch the stars at night. 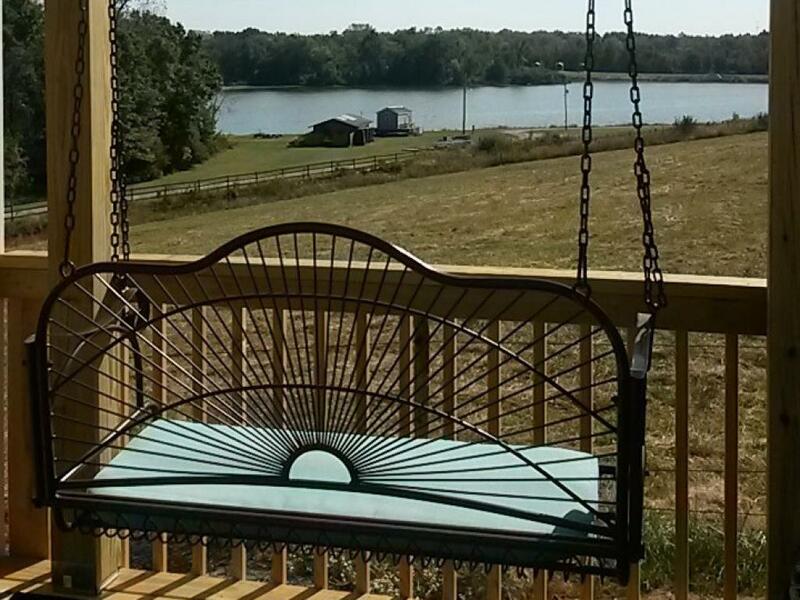 Choose the Cabin or Cottage that fits your relaxation needs the best - hilltop open porch with great views or lakeside screened-in porch nestled near the woods. 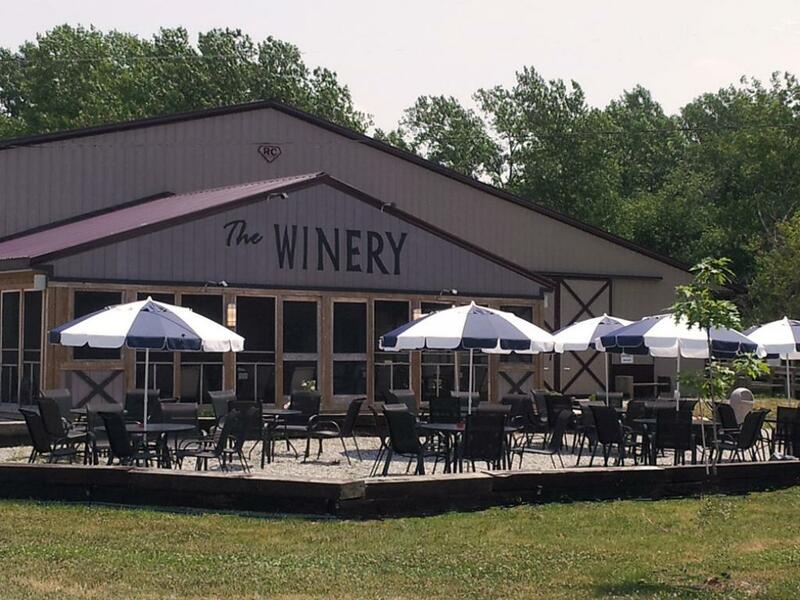 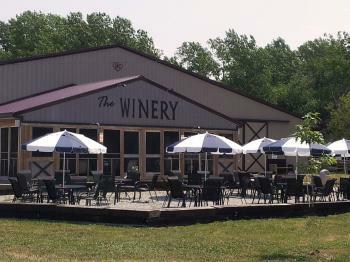 And, of course, The Winery at Shale Lake is a great place to visit on weekends (Fri-Sun) for your food, drink and relaxation needs. 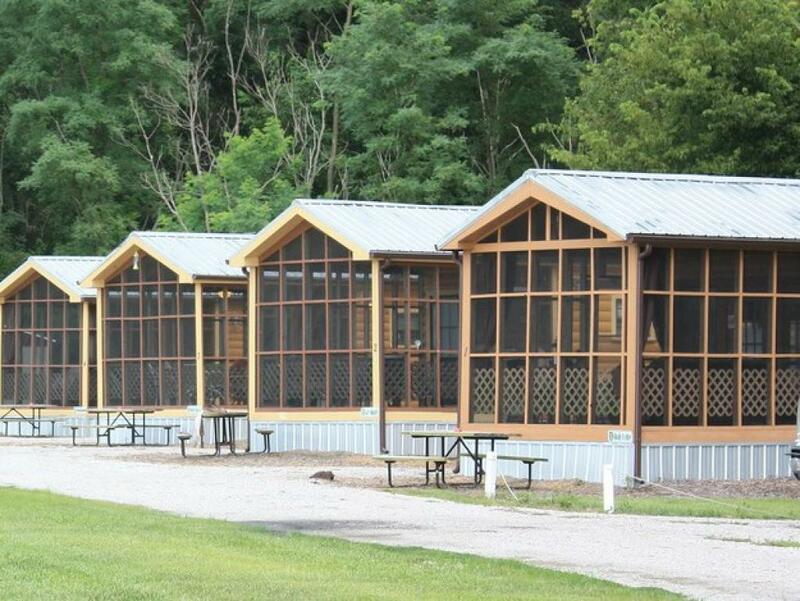 Get Away and Play! 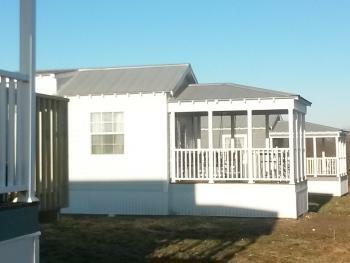 Two of our units are ADA compliant. 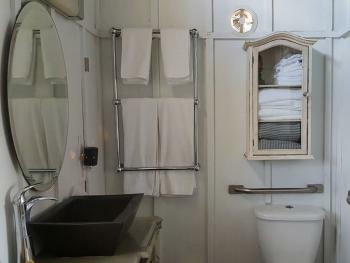 Cabin 6 and Cottage 10 both have ramps, toilet bars and shower chairs. 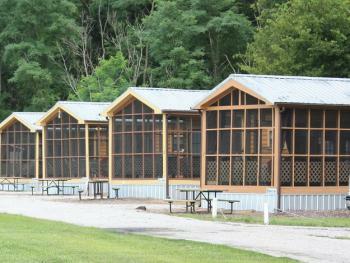 Additionally, Cottages 11,12 and 14 have entrance ramps.